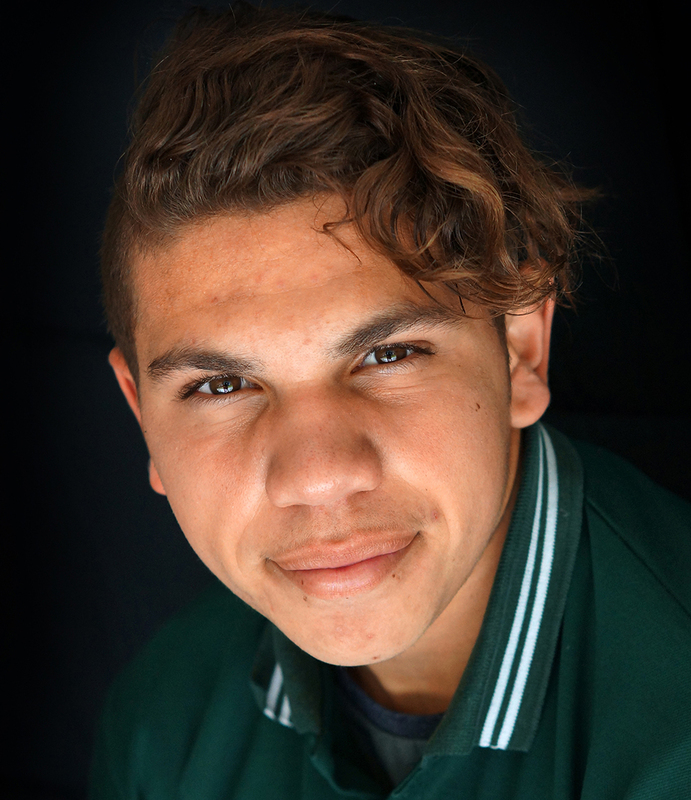 Supporting innovative and effective Indigenous programs is a key focus for Gandel Philanthropy which is committed to helping build stronger, more resilient and more inclusive communities around Australia. “One of our key areas of focus is Indigenous programs, particularly in relation to supporting youth at risk. We look for programs that are evidence-based, have a real impact, address the underlying causes of inequality and deliver tangible results. “Ganbina ticks all those boxes and is really hitting the mark in terms of making positive, lasting change. The AMP Foundation supports social entrepreneurs who are achieving positive results, particularly in the area of Indigenous youth. They support Ganbina financially and also provide mentoring activities. “We investigated a number of Indigenous youth programs operating in Australia and chose Ganbina because they are true social entrepreneurs who are working at grass roots level and producing tangible, positive outcomes. “You have only to meet young people on the Ganbina program to see success in action. They are so focused on learning as a stepping stone to a successful career pathway.